Our approach is simple: take care of everything so that our clients don’t have to. 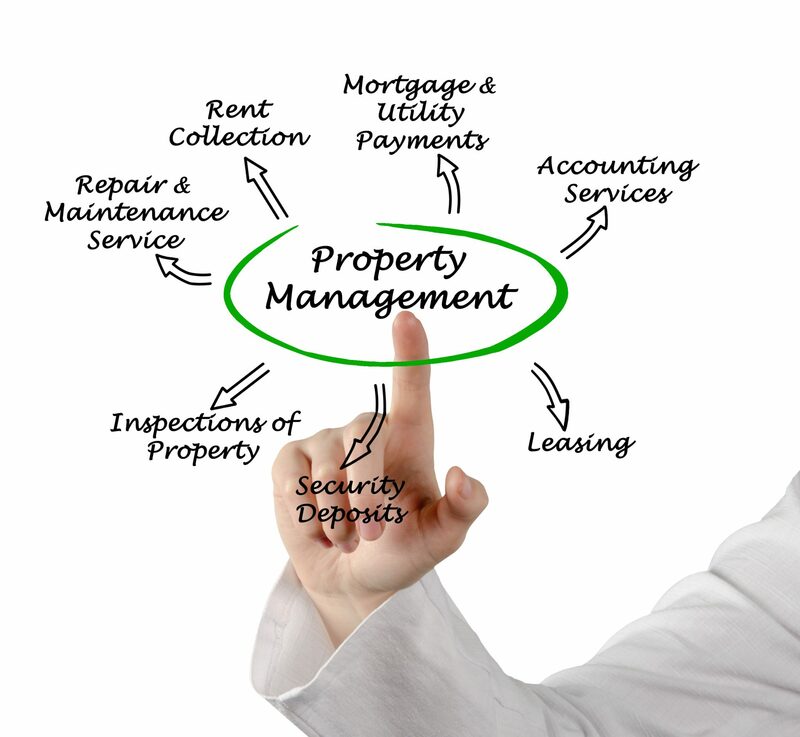 Through our effective property management, we are able to maximize our clients’ return on investment. We employ professional property managers that can resolve any challenge as quickly as it may arise. We offer a full range of Montana’s property management services designed to meet all of your property management needs. What sets us apart is our unique approach to property management. We are able to focus on providing exceptional and personalized customer service. Whether you have a single property that you own, or are interested in investing in multiple rental properties, we can help.